White Wolf 7.20.2018 with Jonathan Wolf. 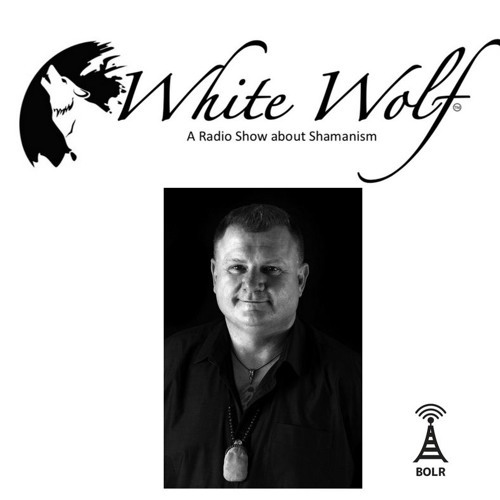 In this episode, The White Wolf talks about Gifts from Mother Earth. Enjoy!